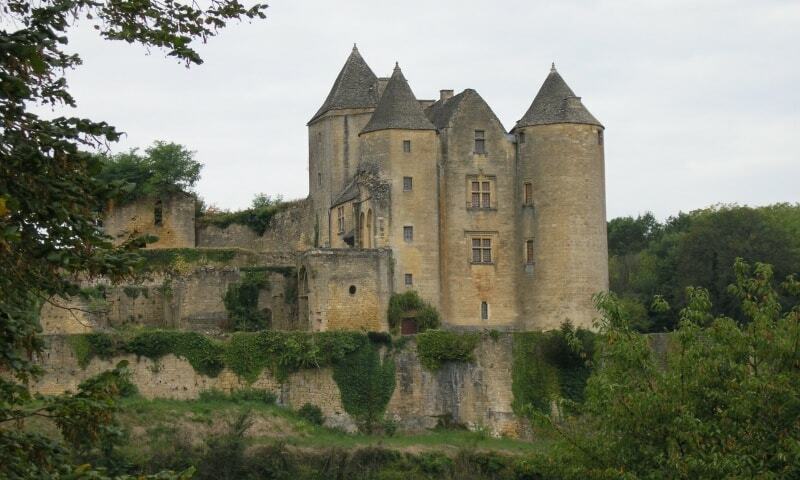 The Castle of Salignac was an important fortress in the 12th century. It is the former residence of the Salignac-Fenelon family. The fortress originated in the 12th century and it only consisted of two stone dungeons. The other buildings have been gradually added between the 13th and the 16th centuries. The castle is privately owned and it is not open to the public. However, visitors can walk up to it to get a closer view; it consists of two twin dungeons, a square and a round tower that both flank the main building.